Did my heart love till now? forswear it, sight! For I ne'er saw true beauty till this night. Why See San Francisco Opera - Romeo and Juliet? If you thought your family was dysfunctional, try being the two most famous young lovers in literature. Whilst Romeo Capulet and Juliet Montague are concerned with being star-crossed, their rival clans will stop at nothing to destroy the other. When it becomes clear the match will not be tolerated, the pair hatches a scheme to escape the embittered streets of Verona; only the outcome depends on some dangerous trickery that might just see their fates entwined forever, and not in the marriage bed as previously planned. Romantic, dramatic and unforgettably tragic, enjoy William Shakespeare's epic tale as told through Charles Gound's sparkling and lush score, to a libretto by Jules Barbier and Michel Carre. Directed by Jean-Louis Grinda, this new to San Francisco production stars Bryan Himel and Pene Pati who'll share the role of Romeo alongside Nadine Sierra and Amina Idris as Juliet. 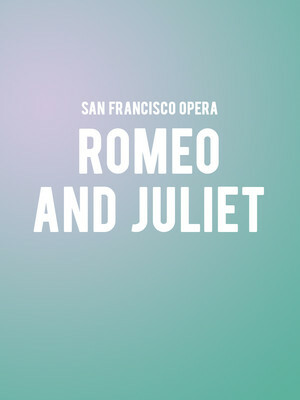 Seen San Francisco Opera - Romeo and Juliet? Loved it? Hated it? Sound good to you? 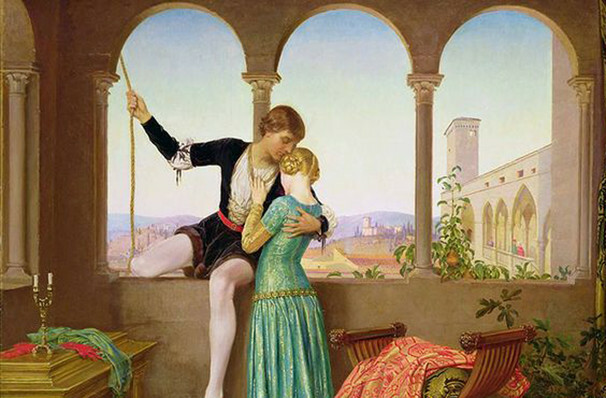 Share this page on social media and let your friends know about San Francisco Opera - Romeo and Juliet at War Memorial Opera House. Please note: The term War Memorial Opera House and/or San Francisco Opera - Romeo and Juliet as well as all associated graphics, logos, and/or other trademarks, tradenames or copyrights are the property of the War Memorial Opera House and/or San Francisco Opera - Romeo and Juliet and are used herein for factual descriptive purposes only. We are in no way associated with or authorized by the War Memorial Opera House and/or San Francisco Opera - Romeo and Juliet and neither that entity nor any of its affiliates have licensed or endorsed us to sell tickets, goods and or services in conjunction with their events.